Able to print on almost all materials, our flatbed uv carton box printing machine print on carton boxes with fast speed and excellent performance, which allows you to carry out small-lot box printing production and proofing in a short time. 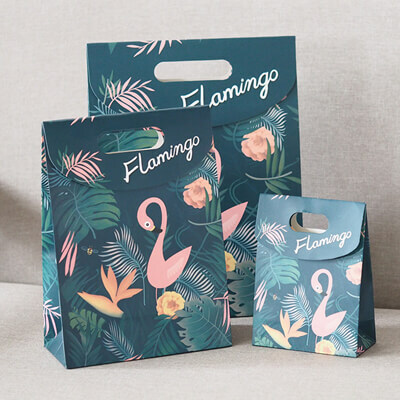 For carton box printing, the traditional printing methods is complex because of their prepress process, such as plate making and overprinting. Therefore, it is not worthwhile to print small quantities of carton with traditional printing technology. In this terms, our YD-F2513R5 printer can help you finish this. Our YD-F2513R5 printer delivers direct digital inkjet printing on corrugated carton with stable color performance. 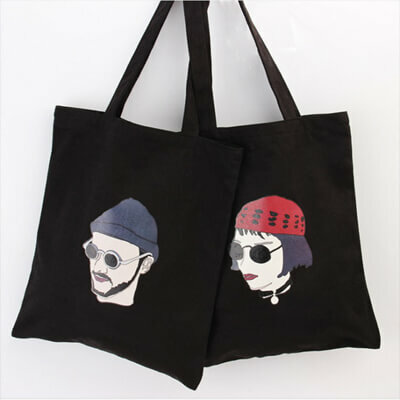 It can print CMYK, Lc, Lm, white ink and varnish. 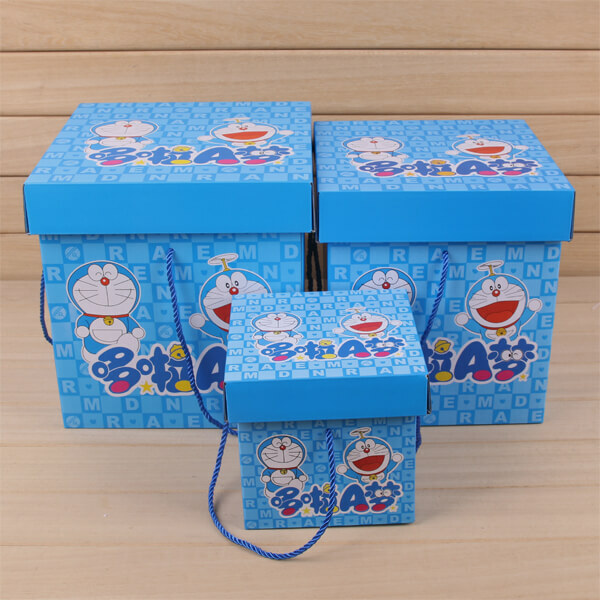 White ink and colored ink can be printed out synchronously, which is efficient when produce personalized boxes. The printing ink is eco-friendly, and its variable droplet printing represent less ink usage and natural gradients. 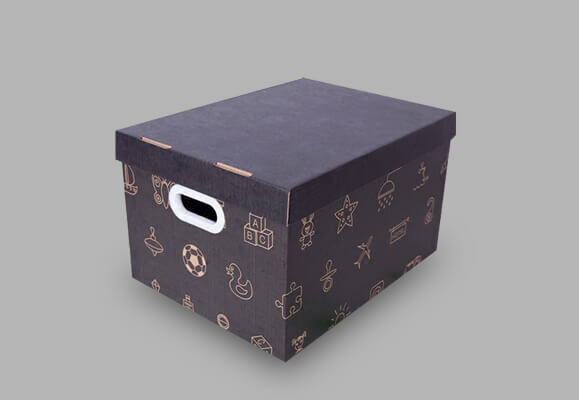 With our YD-F2513R5 carton box printing machine, you can print exquisite custom gift boxes. 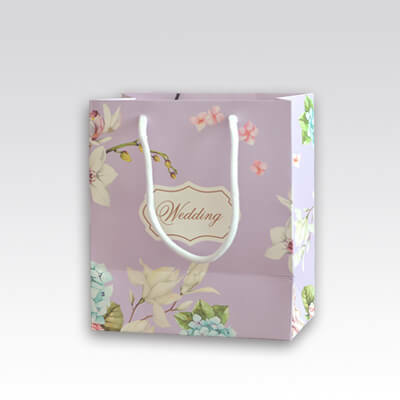 Small orders, diversification, and customization have gradually become mainstream, and demand for high-end customized gift packaging is also gradually increasing. 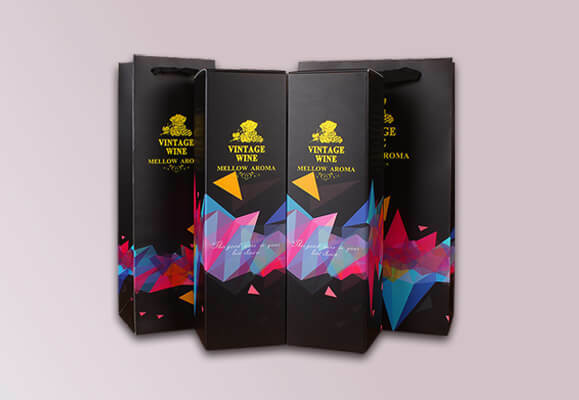 The application of the YD-F2513R5 corrugated board digital printing solution satisfies the double demands of “print quality” and “personality customization” of equisite packaging. 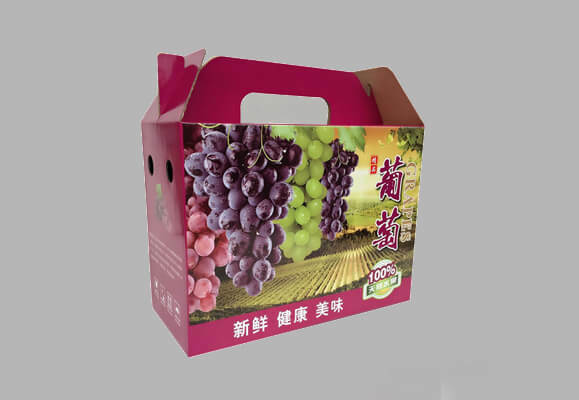 The YD-F2513R5 flatbed printer is not only a printing solution for packaging boxes, but also for many other items and other materials, for instance, wine boxes and non-woven bag. 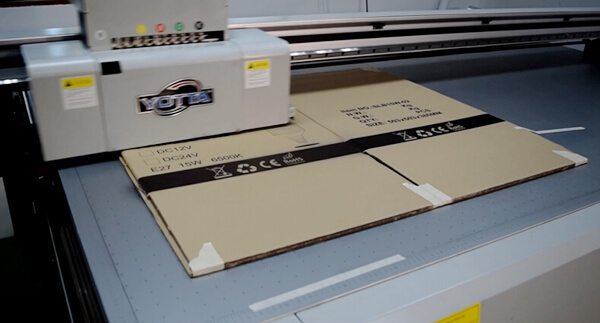 If you need to print on boxes with rigid surface, such as plastic box, wooden boxes, metal boxes, the upgraded models of YD-F2513R5 also can finish it for you with brilliant results. Besides, it also can be used for mass production because it supports 24-hour continuous production with industrial printheads. Its user-friendly function designs make it also easy-to-operate.